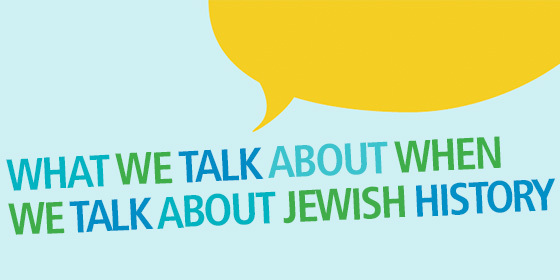 We will be having a meeting at the shul on Monday April 1 at 9:00 pm. Please join us. We will need volunteers to help pack up the shul on that day; time to be confirmed. Please start collecting boxes for books, toys, and other items. We will be having lunch at shul on the Shabbat before Pesach. Details to follow. Please join Dani for their 6th annual art show: Art at the Circus! Dani members have been working since September, and have produced imaginative, creative, unique pieces. Art pieces @ DANI have started to sell to galleries, offices and other locations. Therefore, they started DANI Fine Lines, their social enterprise arm that sells to the public. See the flyer below for more details.